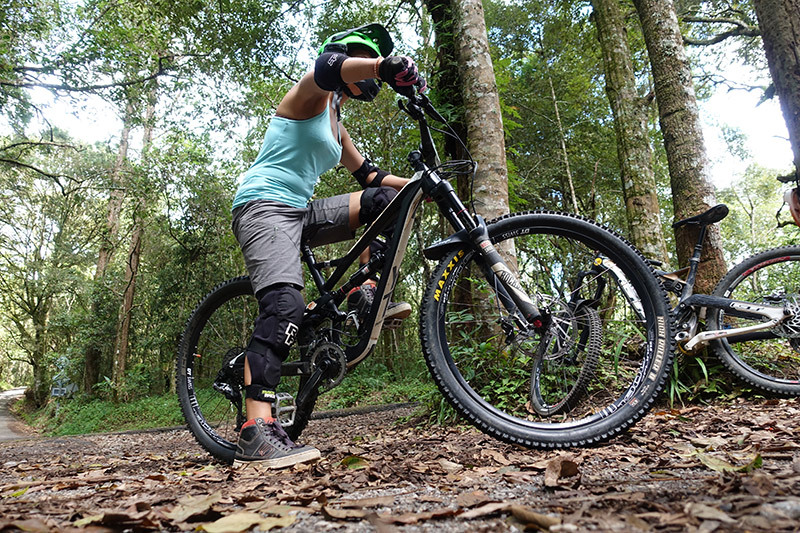 Join us for double the fun during a day of exciting downhill in Chiang Mai, surrounded by the beauty of Doi Suthep Pui National Park and spectacular views of neighbor Ob Khan National Park. 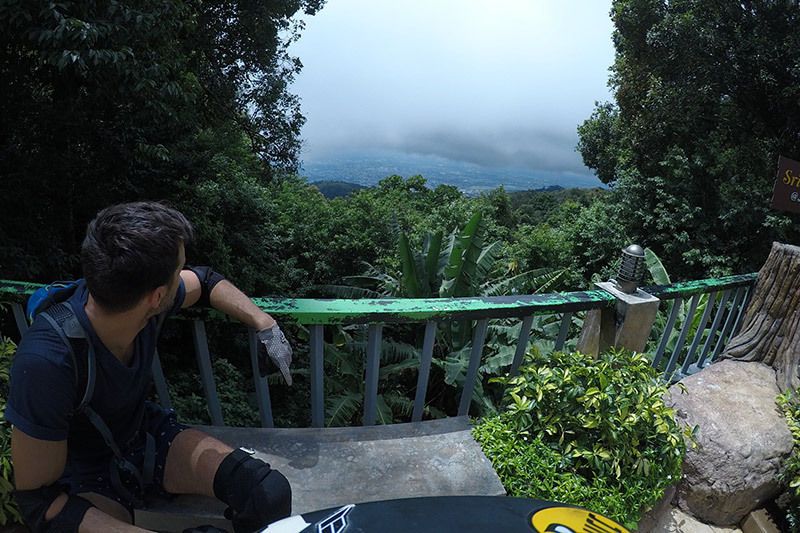 The day starts with 100% downhill along fast flowy trails with an abundance of features such as jumps, drops and fantastic flowing single track. After a delicious local lunch and refreshments the fun continues as you are driven to the next trailhead for the final downhill trail of the day. 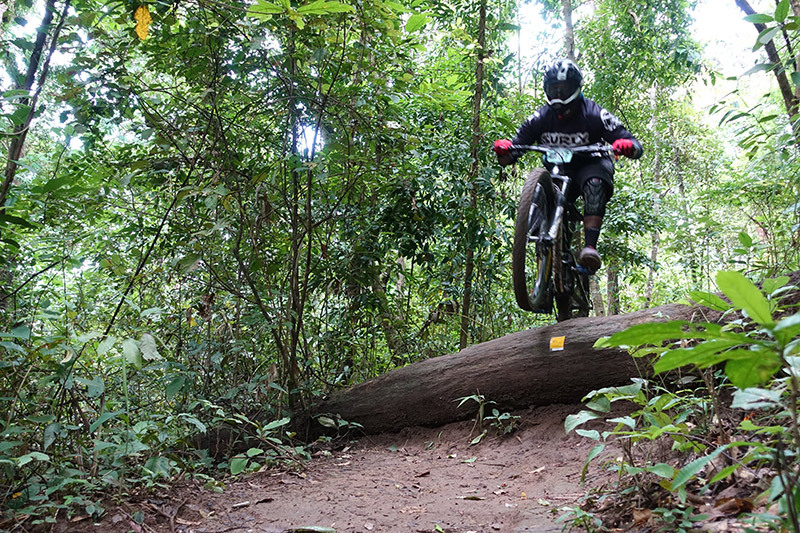 Expect plenty of roots, ruts, some steep sections and natural berms as our professional guides show you some of the best downhill in Chiang Mai before returning to the city. I did the Numb tour in mid December 2017 during my stay in Chiang Mai and I am thrilled. From the first moment I entered the business premises in old town, I felt more than welcome. The team there is super friendly and helpful. In the café area you can enjoy delicious drinks and food. The open rooms invite you to linger. 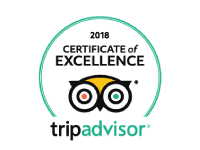 The tour itself was perfectly organized and was carried out in a super-competent manner. After reading and signing the conditions of participation, we were able to choose the right enduro helmets and protectors, which were available in all sizes. 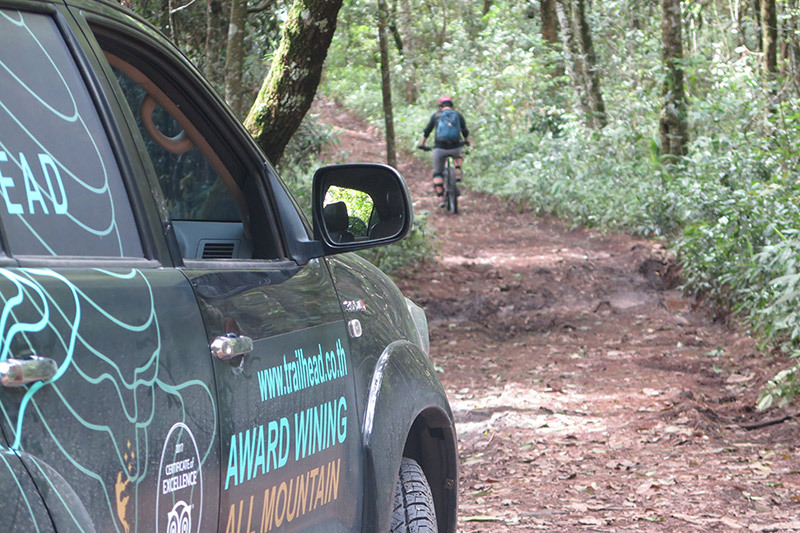 Then we and the most modern YT (Young Talent Germany) bikes were shuttled onto the Doi Suthep, where both rides started. But before we went into the first descent, our bikes were adjusted to us and we could watch another, much larger group with hardtails and less good bikes arrived. At this point at the latest, I was sure that I had chosen the right company. Our guide, Akkharadej Chantema, explained to us what was ahead of us in terms of track technology. At first we rolled in slowly, whereby one participant crashed and injured his hand due to too high a speed and lack of driving technique. Afterwards Akkharadej Khantema organized the pick-up of the participant during the next stop without excitement while we used the first vantage point for taking pictures. The rest of the day was pure fun! We had lunch in a nice, airy restaurant, where everyone could order to their heart's content. In the afternoon the second descent followed at the end of which chilled coconuts, water, soft drinks and beer were served. 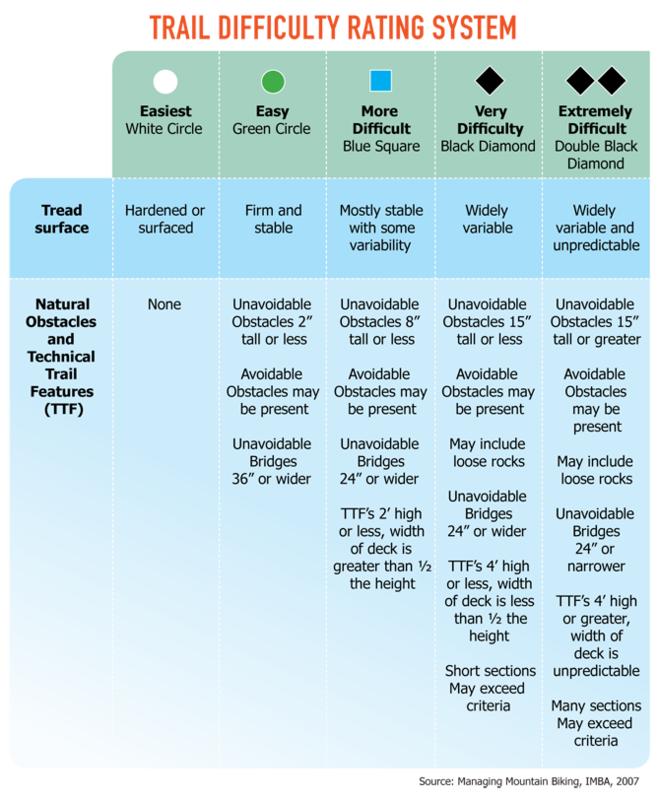 Again a big thank you and praise to the Trailhead team. This is what professionally guided tours look like! Thanks to Akkeepas Lee for organizing and shaking! Special thanks to Akkharadej Chantema for the professional guiding! A very professional outfit, who were excellent at communicating booking details and pick-up etc. Great guides for the day. Numb is a technical ride - so not for the inexperienced rider - but saying that the guides clearly explained what to expect on the track at each section. A great lunch too, with plenty of refreshments at the end of each trail. Overall I highly recommend this if you're a keen mountain bike rider. After spending 30 days in Thailand I can safely say this was the best one! I usted to work as an adventure sports guide for 8 summer and my expectations when booking guided tours are very high. However these guys do it perfectly! Hotel/Hostel pick-up is common sence here. Equipment is mostly top notch. Bikes are great! I did the "Numb" version and the name is appropriate 😀 Quads and fingers will hurt you at the end. The route itself is beautiful. The guides are awesome and the tour groups are very small. Total "Must-do" when in Chiang Mai!! The tour seemed pricey at first but it is totally worth it! Had an awesome time with these guys. Met at the shop and was greeted with a complimentary coffee, perfect way to start the day. 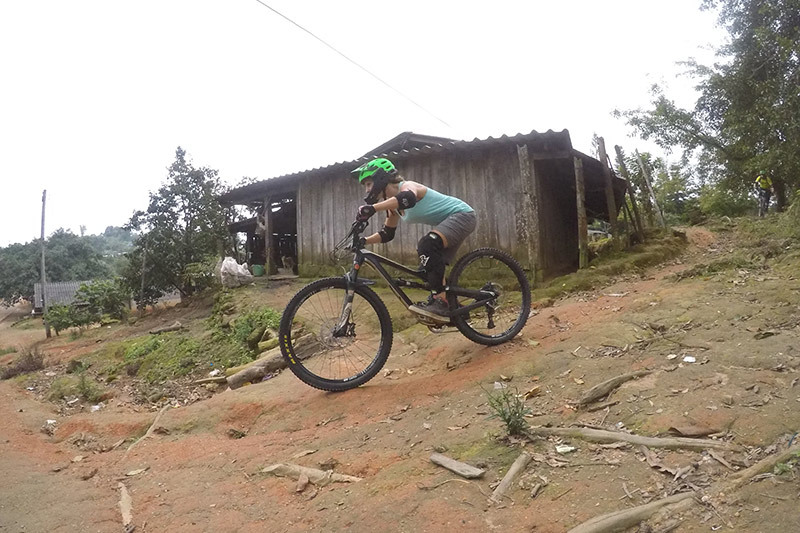 I was the only one booked on this trail on that day, so I expected that the trip might be pushed back to a later date but instead Lek took me out for a one on one ride. We had an awesome day, he ran me through a safety demo, made sure I was confident with the bike and the trail, and took me for a great ride. All the gear was clean and new, and the bikes were great. 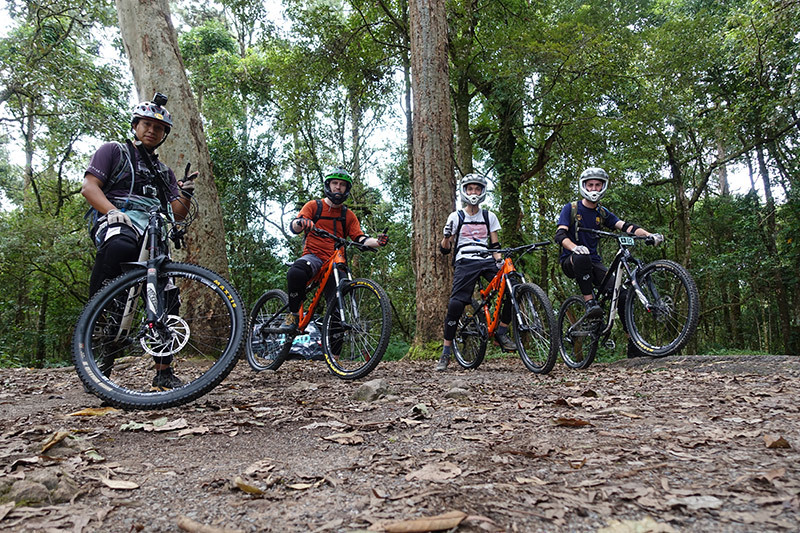 We did Numb tour and had a blast on awesome trails in great company. The guide Cho and the driver Joe were great and friendly. Bikes were in great condition and everything went smooth. Would recommend. 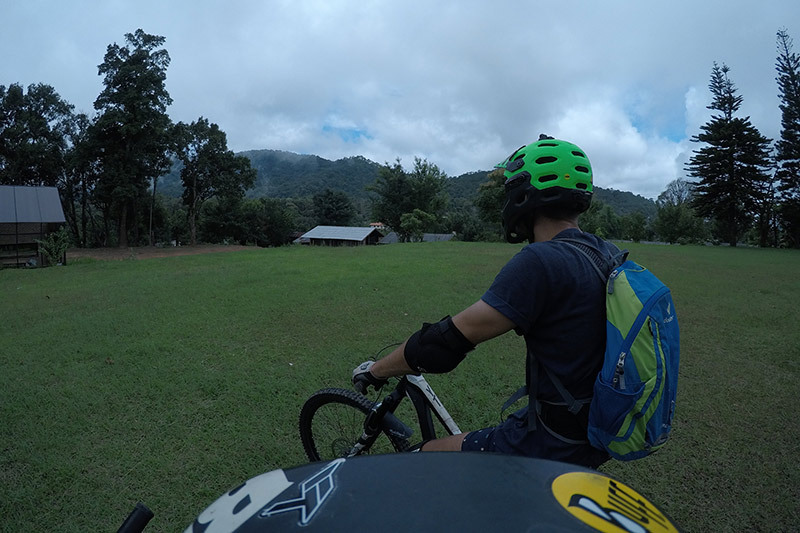 Review of: Numb Trail Mountain Biking Tour Chiang Mai After an average experience with another bike company in Chiang Mai, a local guide directed me towards Trailheads. 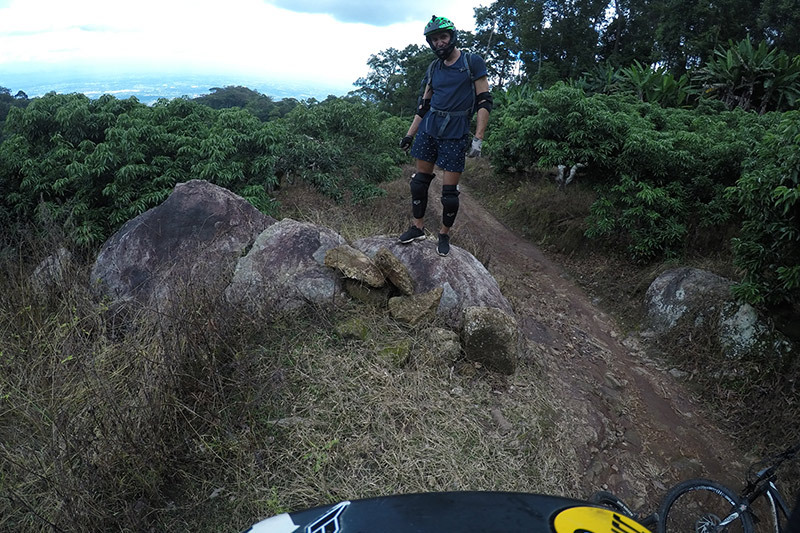 To put things into perspective: I'm an experienced but not skillful mountain biker; I ride intermediate (blue) / advanced (black) trails and came to Chiang Mai to do the downhill. I did the Numb downhill option. The first thing that impressed me was the willingness of staff to help me choose the right option, and give me what I wanted. Despite a shortage of staff, they put an extra guide on just for me, and I was surprised that they specialise in smaller groups (ranging 1:1 to 1:4) compared to the other company (1:4 minimum). On the day, I was equally surprised that they picked me up and drove me to their cafe where I had a free choice of drink and had a chat with the other customers while I filled out their paperwork. We were then kitted up with some top-of-the-range equipment (elbow pads, knee pads, day pack, water and helmet with optional full face) and transported in a sweet 4x4 to the top of the mountain. At the top, bikes were adjusted to our needs (setting suspension, levers and saddle heights) and we were quickly on our way with some fast riding down the road and double (jeep or 4x4) tracks, probably to warmup and assess our skill levels. My guide and I then split off towards our downhill trails, starting in a small village and primary school field. My guide was brilliant, he recorded my ride using a GoPro sometimes facing forwards to record the oncoming track as he led, sometimes facing backwards to record me as he led, occasionally stopping to record me as I did a particular feature or section, and then recording me from behind as I led some of the easier and faster sections. After one long 90 minute downhill, we met the 4x4 transport and drove a short distance into Chiang Mai city for lunch at a restaurant where I had a free choice of food & drink. The 4x4 then whisked us backup to the top for a second run on different downhill trails, including a few optional jumps. This time around my hands and forearms were numb (as the name suggested) from braking! We finished at their storage unit to drop off and clean the equipment, while I enjoyed a sweet coconut and choice of beer or soft drinks. One of their office staff then drove me back to my hotel while we chatted and debriefed on the day. What worked well: amazing top-of-the-range equipment (Bell Super 2r full face helmet, YT enduro bike with dropper seatpost); skilled and experienced guides; small groups with a personal touch; free GoPro footage; range of premium drinks and food at the start, middle and end of the day; ALL of the staff team joined in as the shop / office staff were helping with the shuttle driving; personal debrief at the end. I had a fantastic day and could not fault a single thing, but the staff did ask me for some advice to improve their products: show trail routes and elevation graphs on the website to inform customers pre-booking; drive customers from the cafe meeting point to the base outside the city where they can setup bikes and assess customers' skills levels on a small skills course including obstacles; offer mountain bike coaching / instruction using the GoPro footage to analyse clients riding.